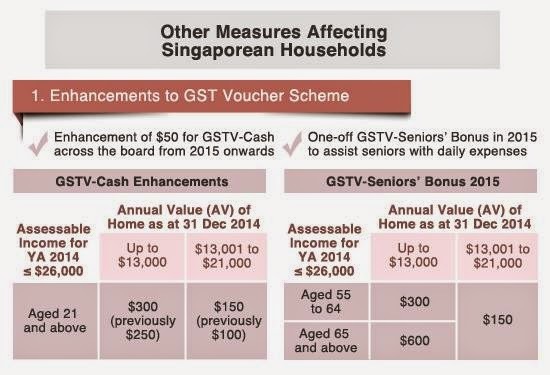 Invest Openly: Singapore Budget 2015 - I Am Not Too Excited About It! 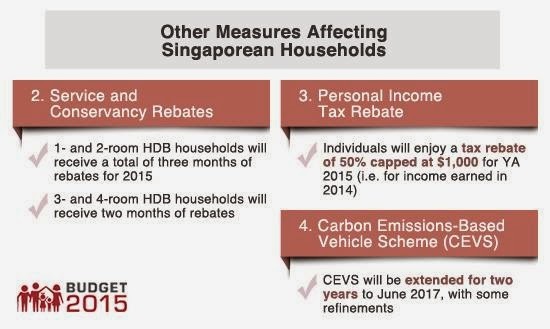 Singapore Budget 2015 - I Am Not Too Excited About It! 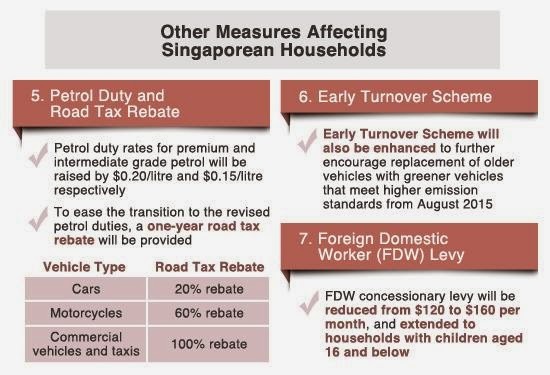 A couple of hours ago, Singapore's Deputy Prime Minister and Finance Minister, Tharman Shanmugaratnam has just delivered the highly anticipated Budget 2015. Deemed the most generous Budget in the recent years (since the Global Financial Crisis), With a proposed overall deficit of S$6.7 billion. My view : I like this innovative measure as personally I am for lifelong learning. 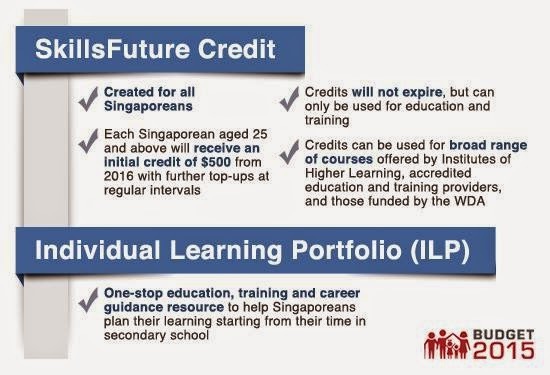 Although not all citizens might make full use of this benefits but it will still be something for those who are keen to learn new skills/knowledge. 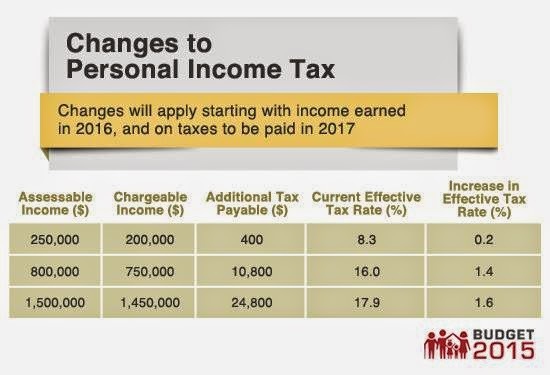 My view : Some employees/employers might not happy with the raise of salary ceiling as it would means lesser take-home pay (and more employer contribution to employee's CPF). 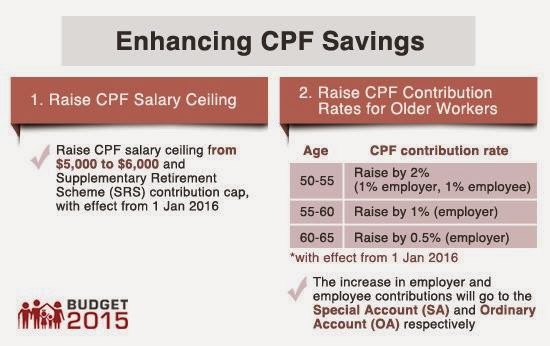 Personally, I will be affected but am happy lock more fund in my CPF for retirement. 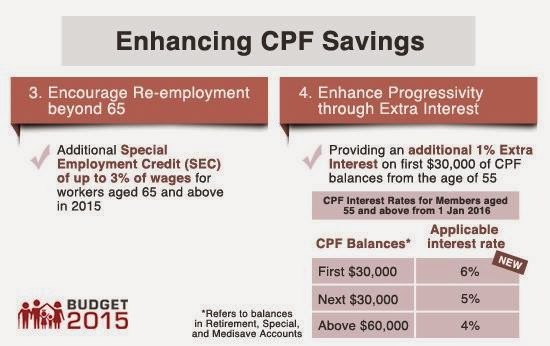 As for the raise interest rates for older workers, it is a great improvement. My view : Just a marginal improvement so not much excitement here. My view : To strike a balance, someone has to give more (to ensure that the other can get more)! So, thought this is a logical measure. Note : The above are just some key highlights and not the complete list of Budget 2015! 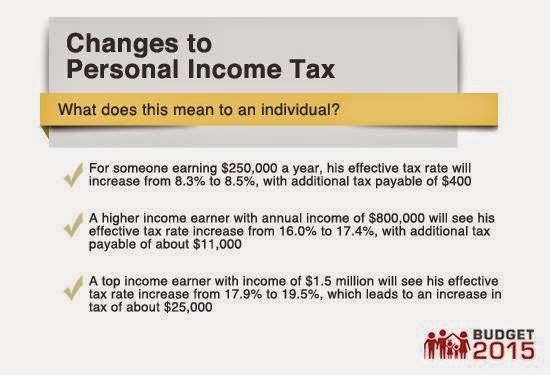 Are you happy/excited about this year's budget? Jes : Is that so? That means MOF's slides is providing incomplete critical information then ;-) Thanks for highlighting..